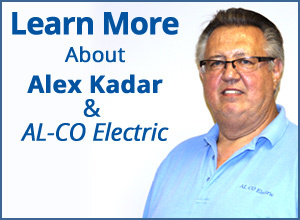 AL-CO Electric is a full service electrical contractor serving the community since 1980. You have called the best, no reason to call the rest! We are licensed, bonded, insured, certified, and qualified to handle any electrical need you have. We pride ourselves on prompt, courteous and professional service. 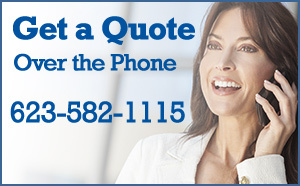 Please give us a call today for a free estimate or fill out the request form and we will get in touch with you. Thanks! We are qualified to repair aluminum wired homes with AlumiConn connectors!